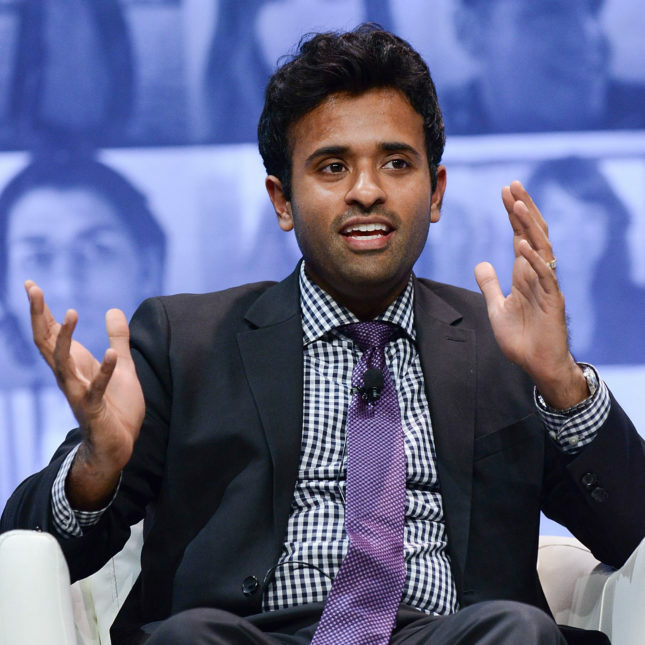 Vivek Ramaswamy, the hedge fund manager turned biotech entrepreneur, has raised billions of dollars to create a constellation of “Vant” companies that license and develop drugs from other firms. Five years and one spectacular Alzheimer’s drug blowup later, Ramaswamy finally notched a late-stage clinical trial win. 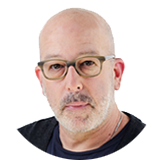 It comes courtesy of Urovant, the urology-focused spinout from his Roivant Sciences mothership. On Tuesday, Urovant said its lead pipeline drug, vibregon, achieved all the treatment goals in a Phase 3 clinical trial involving patients with overactive bladder.